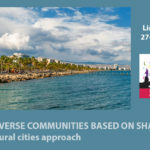 On March 27 and 28, the city of Limassol, Cyprus, will host an event on “Building diverse communities based on shared values – the intercultural citiees approach” to discuss on the added value of the Intercultural integration approach to promoting human rights, democracy and other key European values in diverse societies organised by the Council of Europe. 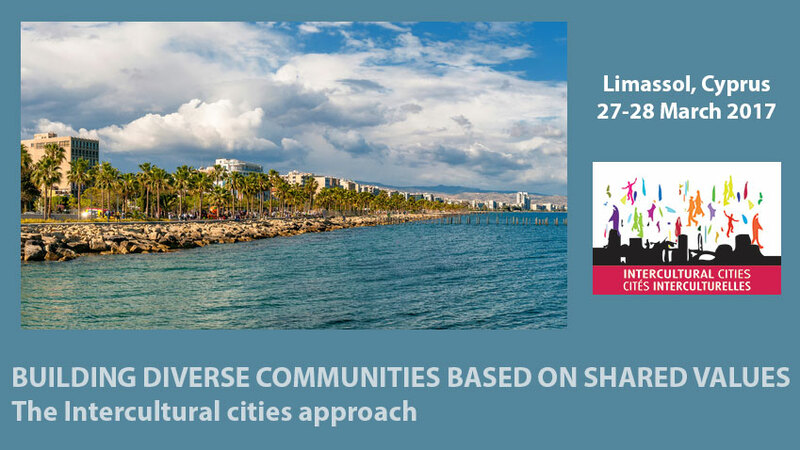 The event will involve a round table with Mayors from the Intercultural cities network, and workshops to review different approaches and define common guidelines for local policies. Over the past eight years, the Council of Europe has worked with cities to develop and test a new policy approach to migrant and refugee integration which produces cohesion, equality and development in diverse societies. This model is called Intercultural integration and its underlying principles are: equal respect for all as individuals entitled to freedom and responsibility, cultural reciprocity and willingness to accept cultural hybridisation as a factor for change and development and a purveyor of diversity advantage. Over a hundred cities in Europe and beyond are currently engaged, through the Intercultural cities network, in further developing the intercultural integration know how, and exchanging good practice to improve their policies. The Council of Europe came to know about the initiative carried out by Linguapax jointly with the Barcelona City Council on the treatment given to the languages of immigrants in municipal communications and invited our director of programmes, Alícia Fuentes-Calle to share her experience and raise further issues in the panel discussion on “Challenges and approaches to diversity in education and languages from the point of view of the framework convention for the protection of national minorities and intercultural cities”.